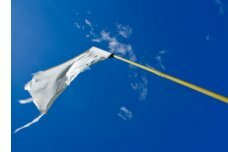 But if you can be a solid player when the breeze is blowing, you’ll have a big advantage over your colleagues and competitors. 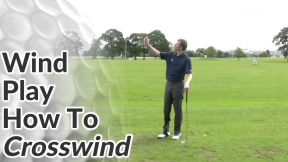 In this article and video we’ll look at specific tips for playing golf in the wind – both cross winds and head winds. 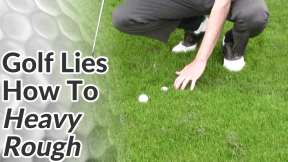 I believe that most club golfers struggle in the wind because they simply don’t account for how much even a relatively gentle breeze can affect the flight of their golf ball. A lot of the golfers I meet assume there has to be an almost gail-like head wind before they need to take an extra club. Rarely if ever would they consider taking 3 extra clubs. And they either forget, or don’t realise, that the wind has a greater effect on the ball at the top of its flight. They only pay attention to how the wind feels around their ball, not remembering to check how it’s blowing around the tops of trees or the flag ahead. 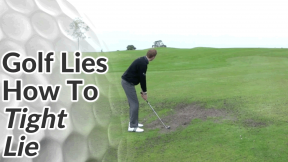 Unless you’re very confident shaping the golf ball, don’t try and fight a cross wind by drawing or fading shots into it. Simply adjust your aim left or right and allow the wind to move your ball. Take one or two clubs more than you normally would for the shot distance (i.e. a 5 or 6 iron instead of a 7 iron) and make a 3/4 swing. 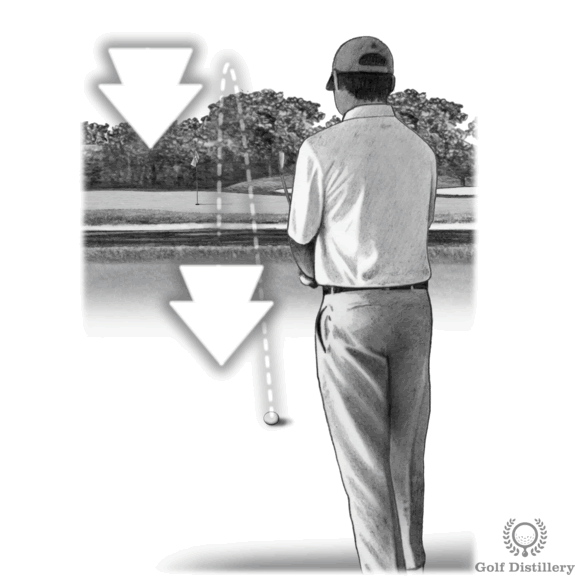 This will keep the ball lower with less backspin so the wind will have less influence over it – which means you’re not having to adjust your aim as dramatically. 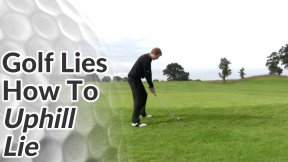 Throw some blades of grass in the air to judge wind strength but don’t rely solely on how the wind feels around you and your ball – you may be in a sheltered spot making the wind feel deceptively tame. Take a look at the tops of the trees around you and your target and don’t forget to look at the movement of the flag. Allow for cross winds even on short pitch and chip shots. 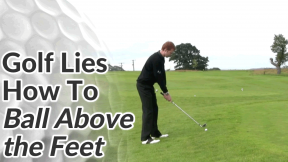 A wedge will place a lot of spin on the golf ball and throw it up high amplifying the effects of any cross wind. 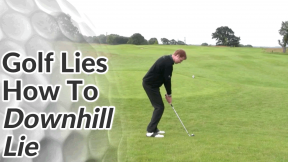 Learn to play the chip and run shot, which will come in very handy in the wind. 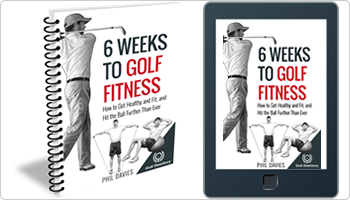 Most amateur golfers under-estimate how much a head wind reduces the distance of their shots. A gentle head breeze requires one extra club (i.e. a 6 iron instead or a 7 iron). A strong headwind, where the flag is sticking out horizontally, usually requires 3 extra clubs. As with cross winds, the lower you keep the golf ball, the less it will be affected by a head wind. You can change the flight of the ball by changing your set up. 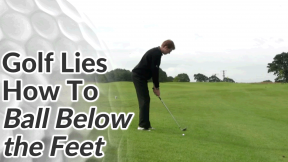 To keep the ball lower, position the golf ball slightly further back in your stance (but don’t over do this). Place a bit more weight on your front side and feel as though the hands stay well ahead of the ball through impact. Remember – you’re unlikely to be dangerously long when playing into head winds so take more club than you think. 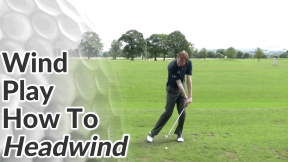 When playing with a down wind there is no need to change your ball position or set up. Just alter your club selection accordingly. 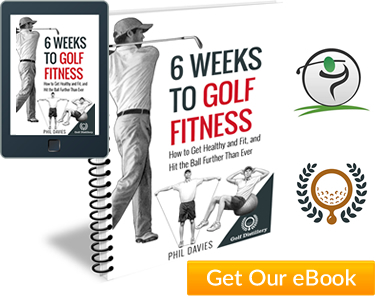 It is worth bearing in mind that the ball won’t spin and stop as quickly on a green – so pick your landing area towards the front of the green, or even short of it, and let the ball roll out to the pin.